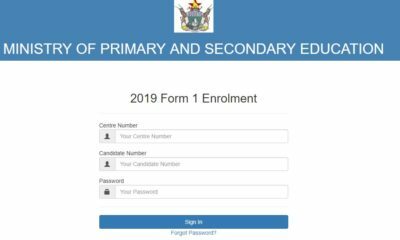 A website launched on Thursday by Ministry of Primary and Secondary Education Minister Dr Lazarus Dokora to facilitate application for form one boarding school places for 2017.For the better part of the weekend the site was available to users, but from time to time it displayed a database error. After hours of attempted salvage by the web developers, the eMAP online enrolment system (http://emap.co.zw/) is now offline . 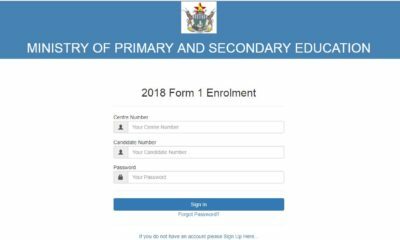 When Techunzipped contacted Ministry of Primary and Secondary Education, a source said the error to overwhelming logins by users. 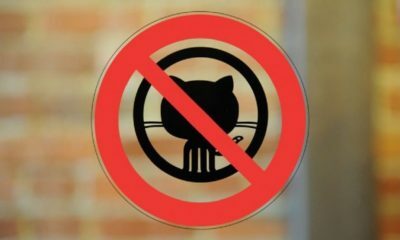 “Many parents want the best for their kids and after we shared the new site, many people logged in and the capacity was too much for the servers leading to the error messages,” he said. However, according to IT expert Sean Moyo, a database error is as a result of disconnection between the website script and the database which can be caused by the script providing wrong credentials or the database having reached the maximum number of allowed connections. This means that Dr Dokora’s site is on a “tiny server” and logins can lead to the error. “The website has been hosted on a “tiny server” hence once in a while it fails because the server has the maximum allowed number of database connections due to users visiting this and applying for form 1 places,” Mr Moyo told Techunzipped. “It wasn’t a well thought out plan in as much as it is good to automate and go digital. The minister should have consulted widely and with the relevant stake and stockholders, arbitrary decisions don’t take a nation forward. From our own investigations the domain seems to have been registered a few hours before the site went live. And with that much pressure and limited time the site crushed because no due diligence was taken in stress testing the platform. The minister and his should have been well aware of the South Africa Gauteng Education platform, it was put up in haste as well and crushed shortly after it went live. 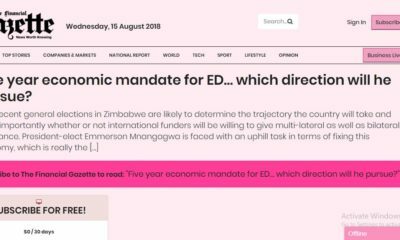 The government should desist from using the .co.zw domain as well that’s what the gov.zw is for” said Prof Changamire an IT Security specialist. 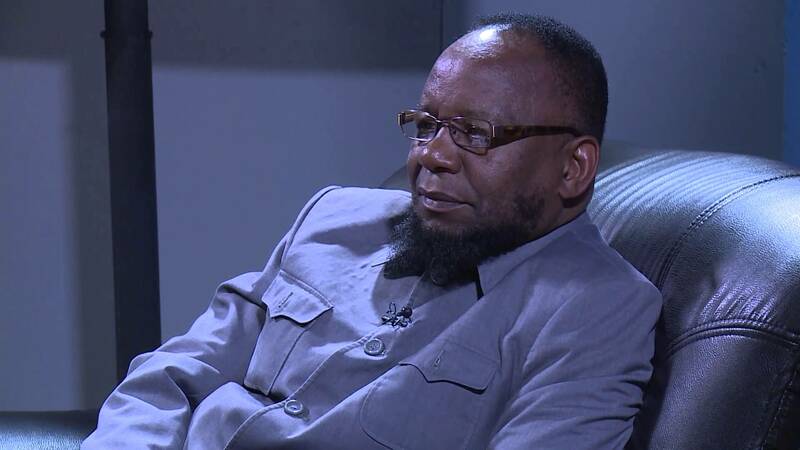 Dokora issued a ministerial statement in the National Assembly on Thursday, where he told MPs that boarding schools had a limited capacity of 24 000 places. Speaking to one parent who tried to apply for a form one place she states a number of challenges. “I created an account, did the application, after 57 failed attempts due to website freezing. I was forced to log out and log in again. When I logged in again to check the feedback , it said “no applications have been made” ”. If you are experiencing the same problems you should approach the school where the child sat for their Grade 7 examinations to get assistance or visit schools in specific districts that act as distribution centres for the local examinations body ZIMSEC. Or you can approach schools to physically submit an application especially as the year draws to a close. Pardon has been a technology enthusiast his entire life and has spent the better part of last decades in information technology and security, and he writes with an aim to remove some of the "mysticism" from the cyber world. He’s the Editor at Techunzipped. Away from the keyboard, you're likely to find him playing with the latest gadgets or the latest Game.